Wide-format CAD, engineering and GIS media paper. 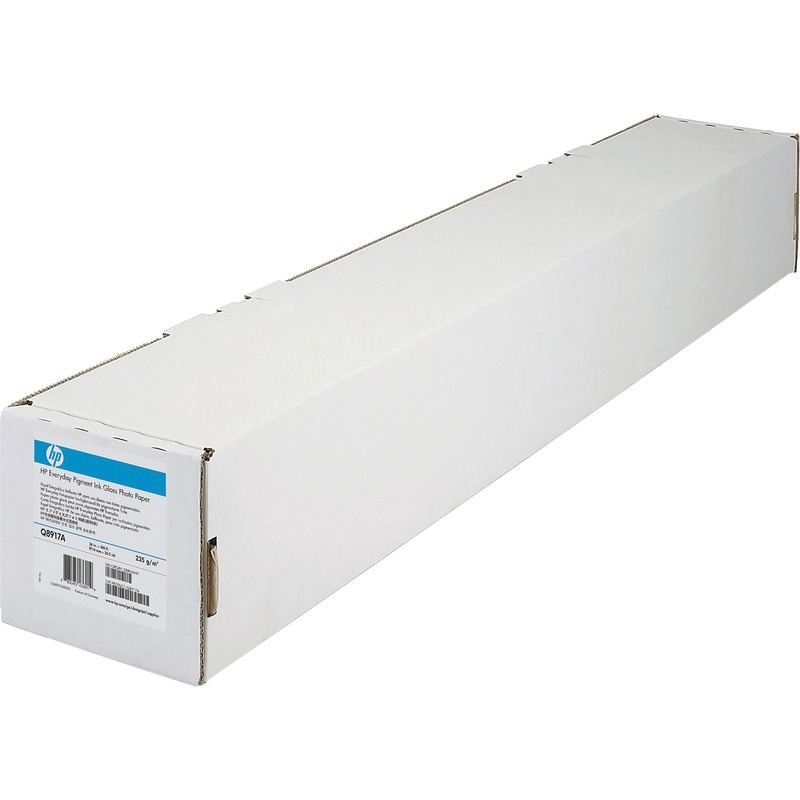 Compatible with most wide-format plotters and printers. Designed for a variety of applications and compatible with both pigment and dye-based inks. Produces vivid colors and bold blacks with excellent holdout and print contrast. Instant drying with Epson inks. Six-month indoor, sunlight-exposed permanence rating. Natural shade with no optical brighteners. Bright white for more visual contrast. 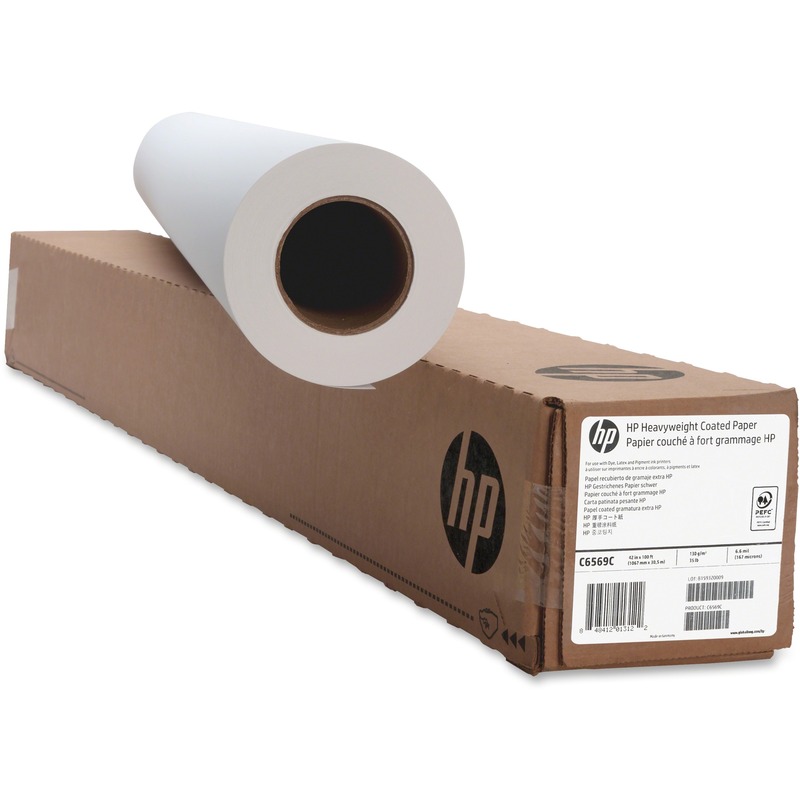 Lightweight plain matte paper roll is designed for economical everyday technical and graphic usage. Applications include engineering drawings, maps, presentations, signs and posters that are updated frequently. Instant drying for easy handling with Epson® Inks. High color gamut for excellent color reproduction. Keep track of changes during the review process. Smear-resistant, archivable and recyclable film produces sharp black and color lines and uniform solid areas and is ideal for original and high-volume reproducible drawings.